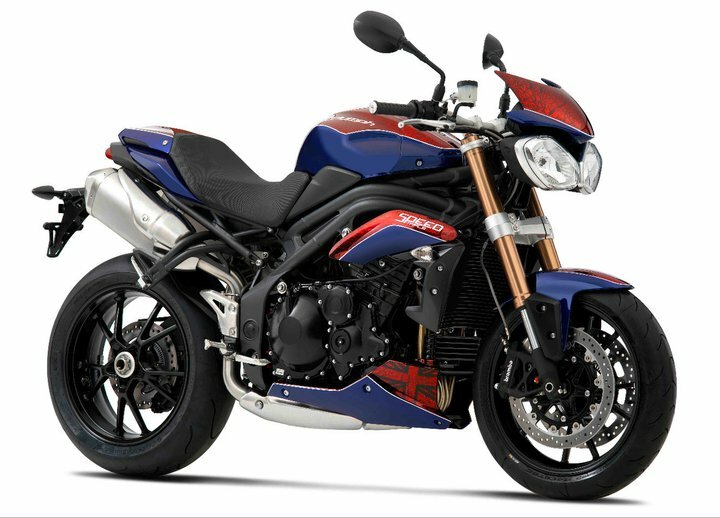 It was less than a month ago that Triumph’s 500,000th production motorcycle, a special Speed Triple with commemorative paint job, rolled off the line. 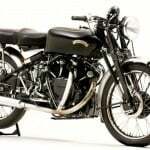 World-famous auction house, Bonhams, has recently announced that it will put the special Trumpet on the auction block on July 1, 2011, during the Goodwood Festival of Speed. 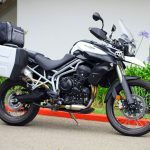 Comedian Ross Noble has completed his Sit Down Tour of Great Britain with the milestone Triumph, and now the bike is ready to raise money for Riders for Health charity. 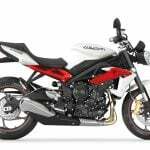 Bonhams estimates the bike could see bids as high as £5,000-7,000 (approximately $8,000 – $11,300) — an interestingly low anticipated opening bid for the very special Triumph when we consider a run-of-the-mill Speed Triple retails for a little more than £8,600 (approximately $13,900). Nevertheless, any money raised for this charity is helpful. 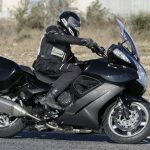 Riders for Health provides motorcycle transport for health workers in Africa, thereby making it possible for millions of people to receive regular, reliable health care, often for the first time in their lives.